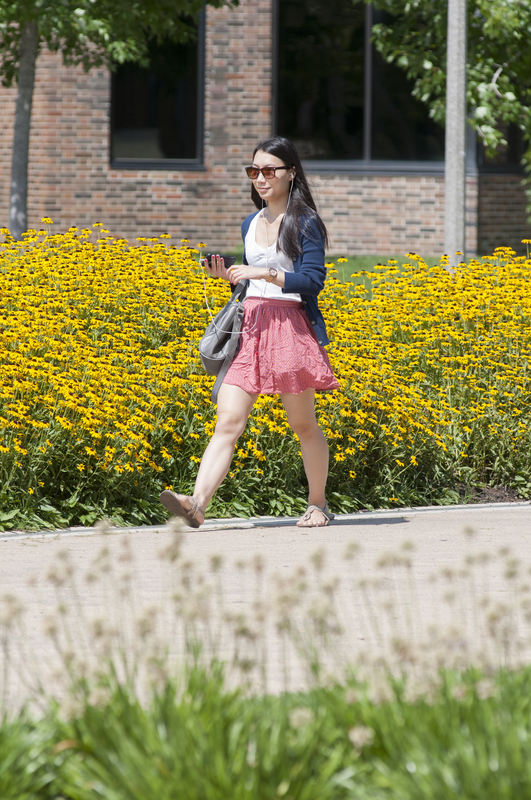 If you registered for summer courses and are thinking of dropping some or all of your courses, read this page to find out how registration changes affect your tuition, fees, and grades. Please note that not attending class will not automatically drop you from the course roster. You must take action if you wish to drop a class. The procedures and refund polices for dropping an individual course when you are enrolled in multiple courses and withdrawing from all of your courses/cancelling your registration are different, so please review them carefully. Visit the Registration Policies and Procedures and our Key Dates for additional information. +I registered for multiple courses, and now I want to drop one/some but not all of my courses. If you are registered in multiple courses during the summer and want to drop some but not all of your courses, you would be dropping individual courses. You can drop individual courses online following the steps below. 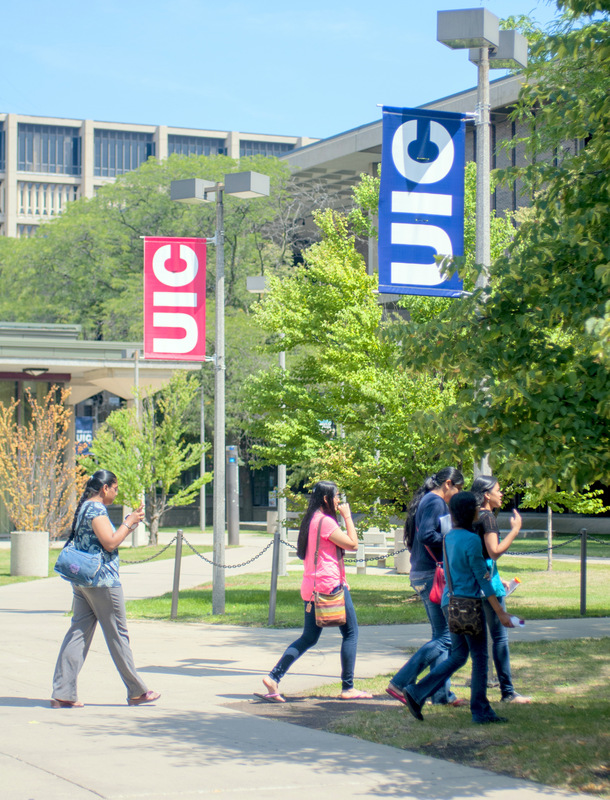 Go to my.UIC.edu. Log in with your NetID and password. After you click on “Student Self Service/ Student Registration Menu,” click on “Add/Drop Classes” from the menu. Select “I Agree” to the Registration Agreement. Select “Summer 2018-Chicago” from the dropdown box. Select “Drop” from the dropdown menu listed below the “Action” column for the course you wish to drop and then select “Submit Changes” at the bottom of the screen. 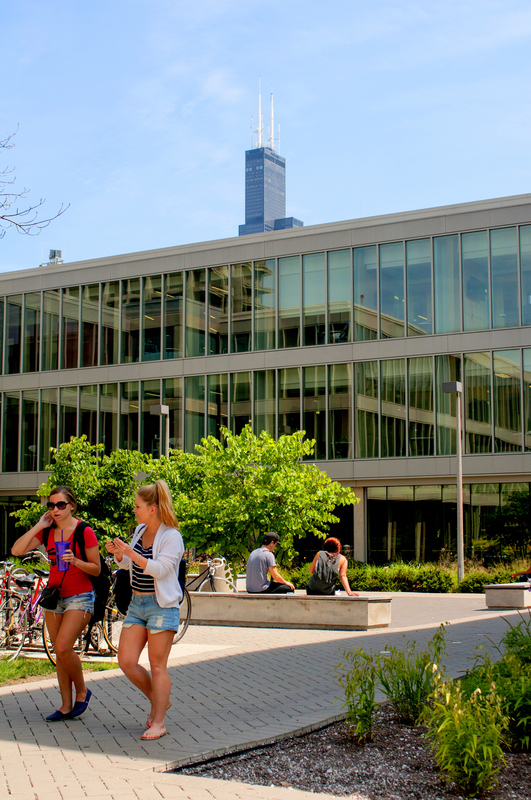 How to drop a course after the last day of Late Registration: Contact the Registration Helpline for assistance at (312) 996-8600. +I registered for summer courses, but I no longer want to take any courses. If you are registered in one or more courses during the summer and want to withdraw from all of your courses, this means that you will be withdrawing from the university for the summer. 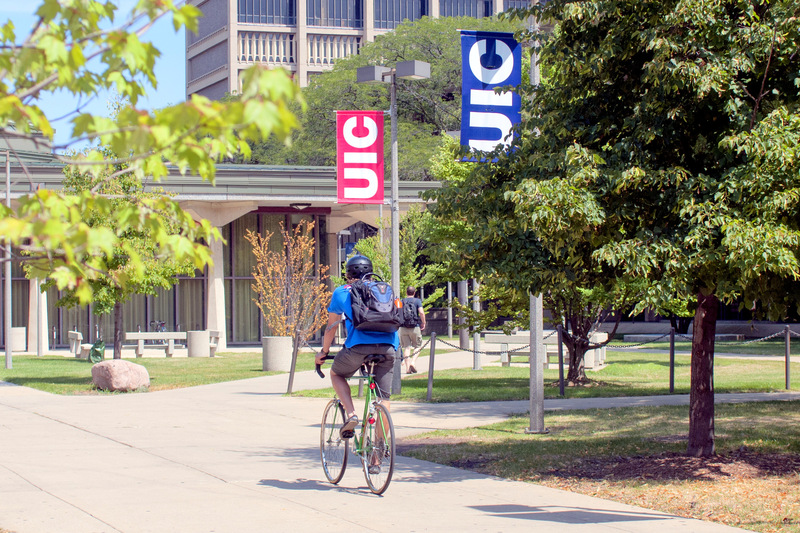 Online: Following the steps below, you can drop all but your last class through my.UIC and then you’ll submit an online request to the Office of the Registrar to remove you from your last class. If you are withdrawing from the 4-week session or both the 4-week and the 8-week session, this request must be received by the Office of the Registrar by 11:59 p.m. on Wednesday, May 23 in order to receive a 100% refund. If you are withdrawing from the 8-week session only, this request must be received by the Office of the Registrar by 11:59 p.m. on Friday, June 22 in order to receive a 100% refund. After submitting your request, the Office of the Registrar will cancel your registration within two business days and your student account will be adjusted accordingly. Select “Drop” from the dropdown menu listed below the “Action” column for all but one course and then select “Submit Changes” at the bottom of the screen. At the bottom of the “Add/Drop Classes” page or from the “Registration” menu, select the “Withdraw from Term/Cancel Registration” link. In person: You can complete a “Cancellation of Registration” form in the Office of the Registrar, located on the first floor of the Student Services Building (SSB), 1200 West Harrison Street. If you are withdrawing from the 4-week session or both the 4-week and the 8-week session, this must be done no later than 5 p.m. on Wednesday, May 23 in order to receive a 100% refund. If you are withdrawing from the 8-week session only, this must be done no later than 5 p.m. on Friday, June 22 in order to receive a 100% refund. +I’ve dropped my course(s) but am still enrolled in other courses. What happens to my tuition and fees? If you drop a 4-week session course and thereby reduce your course enrollment to a lower tuition assessment range, then you will receive a refund of the tuition difference if the change is made by the first Wednesday of the 4-week session, May 23. No refund will be issued for a 4-week session course that is dropped thereafter. If you drop an 8-week session course and thereby reduce your course enrollment to a lower tuition assessment range, then you will receive a refund of the tuition difference if the change is made by the first Friday of the 8-week session, June 22. No refund will be issued for an 8-week session course that is dropped thereafter. +I’ve dropped all of my courses and have withdrawn from the university for the summer. What happens to my tuition and fees? Withdrawing if you are enrolled in the 4-week session only or in the 4-week and 8-week session: Students wishing to withdraw from all of their courses must do so by the end of the first Wednesday of the 4-week session, May 23, in order to receive a 100% refund. The deadline to cancel your registration in person at the Office of the Registrar and receive a 100% refund is 5 p.m. on May 17. The deadline to submit a registration cancellation request online and to receive a 100% refund is 11:59 p.m. on May 23. 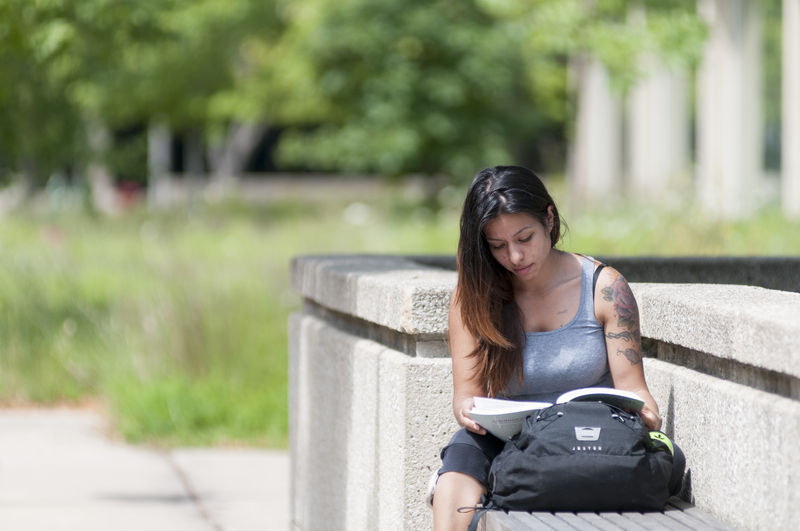 If you wish to withdraw from all of your courses after the first Wednesday of the 4-week session, May 23, refer to the refund schedule for information about the pro-rata refund of tuition and refundable fees. Note: Neither the Health Service Fee nor the Health Insurance Fee are refunded, allowing students to continue to be covered and eligible to receive these fee-related services. Withdrawing if you are enrolled in the 8-week session only: Students wishing to withdraw from all of their courses must do so by the end of the first Friday of the 8-week session, June 22, in order to receive a 100% refund. The deadline to cancel your registration in person at the Office of the Registrar and receive a 100% refund is 5 p.m. on June 22. The deadline to submit a registration cancellation request online and to receive a 100% refund is 11:59 p.m. on June 22. 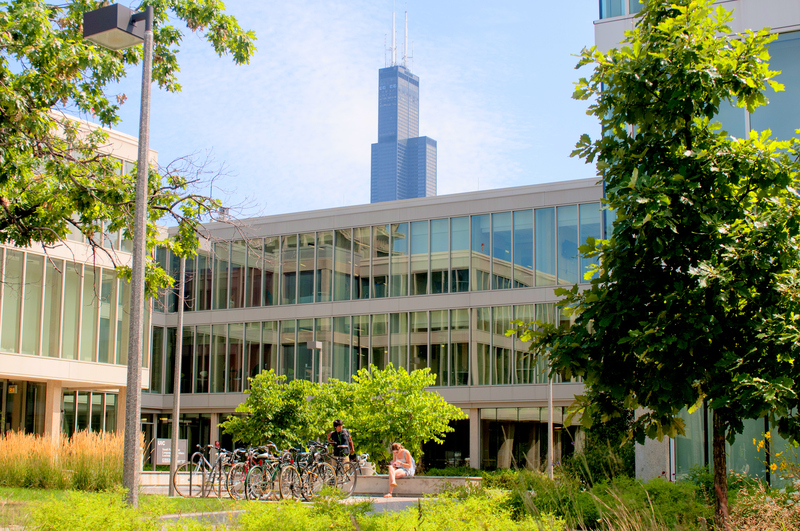 If you wish to withdraw from all of your courses after the first Friday of the 8-week session, June 22, refer to the refund schedule for information about the pro-rata refund of tuition and refundable fees. Note: Neither the Health Service Fee nor the Health Insurance Fee are refunded, allowing students to continue to be covered and eligible to receive these fee-related services. +I’ve dropped my course(s). What happens to my grade? For the 4-week session, students can drop a course and avoid getting a “W” (withdrawn) grade if they drop the class by Wednesday, May 23. After that date, students may drop a course Thursday, May 24 through Wednesday, June 6 and receive a “W” grade. If a student drops a class after Wednesday, June 6, they will receive a failing grade. For the 8-week session, students can drop a course and avoid getting a “W” (withdrawn) grade if they drop the class by Friday, June 22. After that date, students may drop a course Saturday, June 23 through Friday, July 20 and receive a “W” grade. If a student drops a class after Friday, July 20, they will receive a failing grade. +I still have questions; what should I do? Registering for classes at a different university can be challenging, especially when it comes to making changes. If you can’t find the answers you need here, please contact us for assistance. We are here to help.